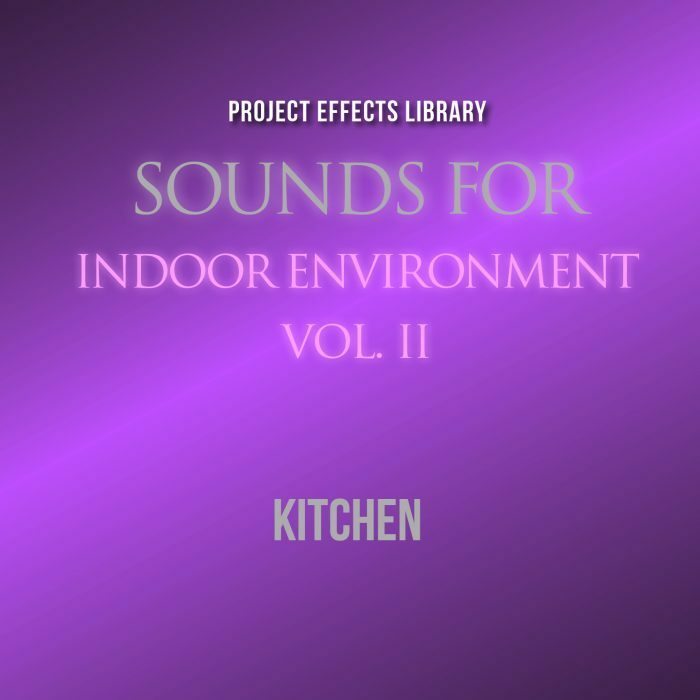 This second volume of this New Amazing Collection includes to the sounds created and produced into the kitchen. The remaining volumes will complete SOUNDS FOR INDOOR ENVIRONMENTS COLLECTION (Vol.1 Bathrooms, Vol.3 Halls). 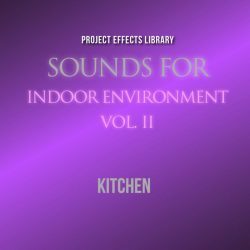 Sounds For Indoor Environment Vol.2 includes a DVD (or a .zip file), You will have the entire project with multimics recording (ProTools session), this allow postproduction engineers to choose and work directly on single microphone giving different colors to the final output. Throughout the project is recorded at an amazing sampling rate of 192kHz and 24bit resolution, with unprecedented detail.